We are pleased to share an original gift idea, which we came. 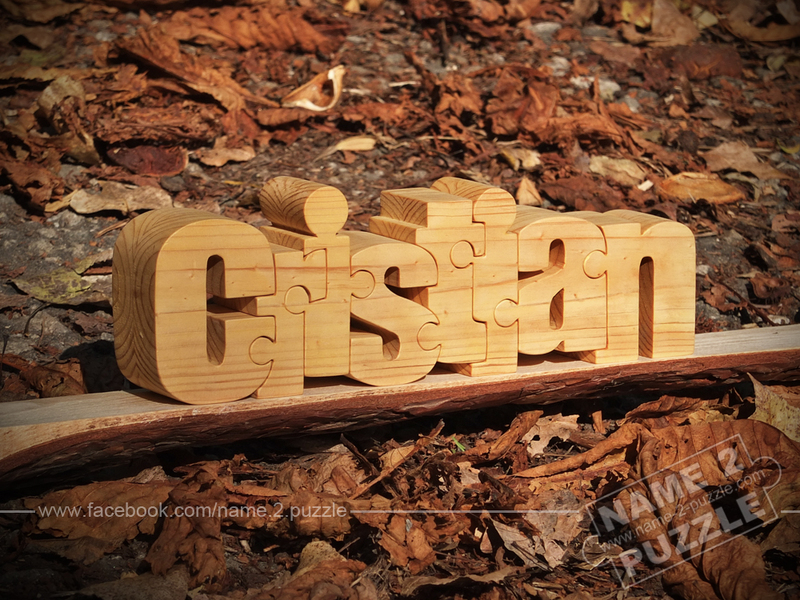 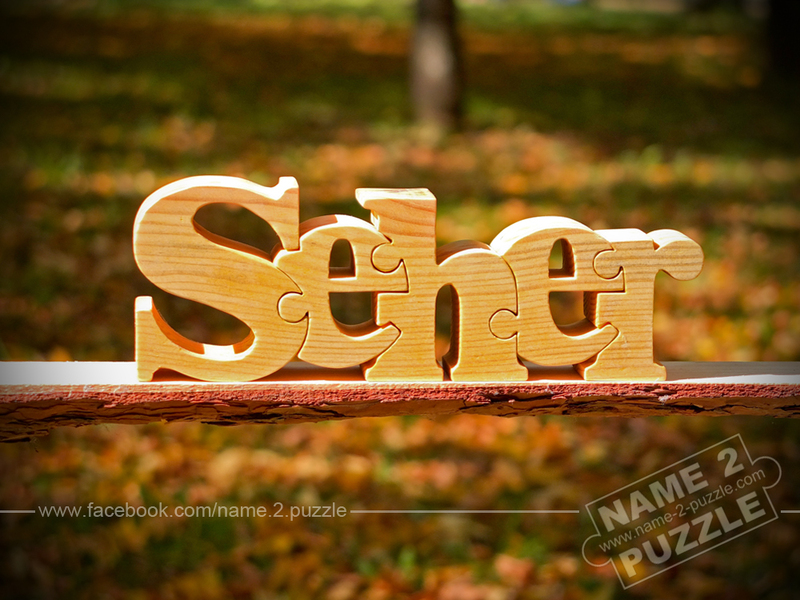 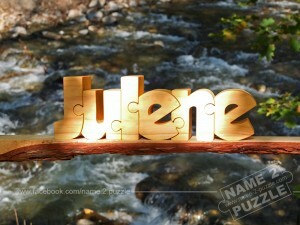 They are called Name Puzzle – a great solution for your favorite or favorite! 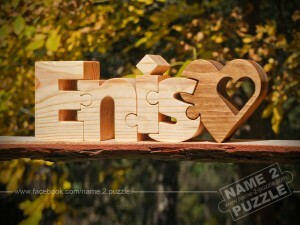 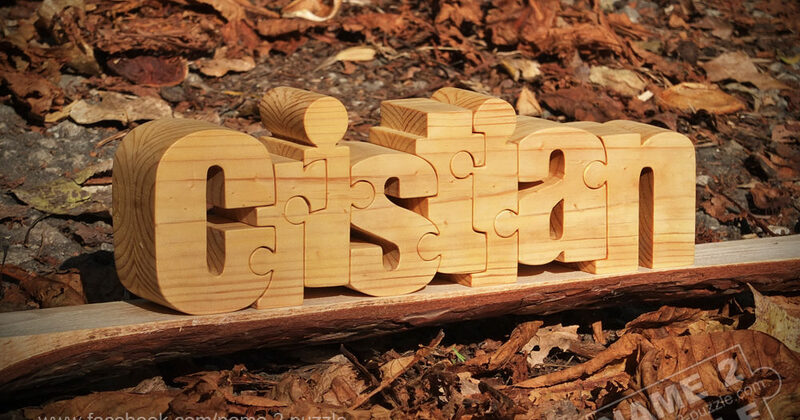 Each puzzle has a unique, hand-crafted, 3D.